The USA has built the world’s fastest supercomputer which has the ability to perform 200 quadrillion calculations per second. 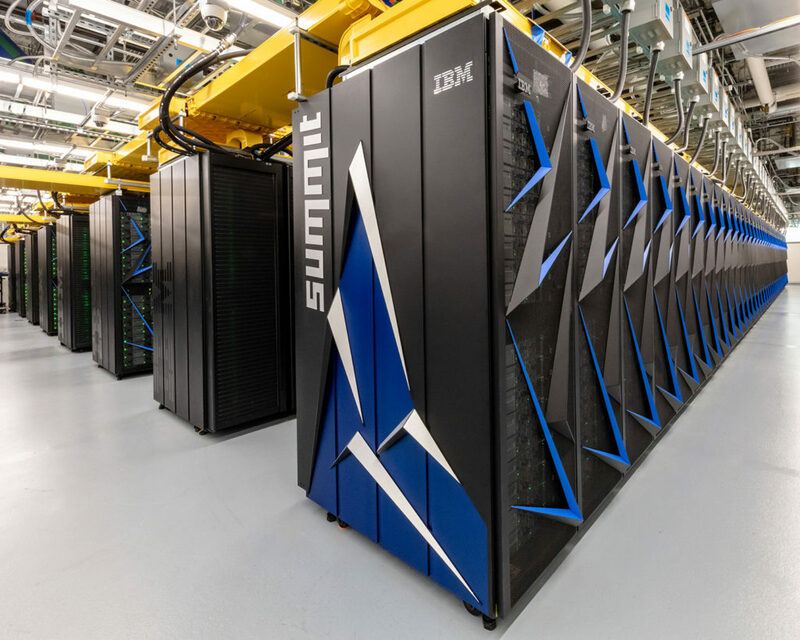 Known as Summit, the fastest supercomputer in the world will provide scientists, researchers and other heavy users with enormous power to solve a wide range of global challenges. 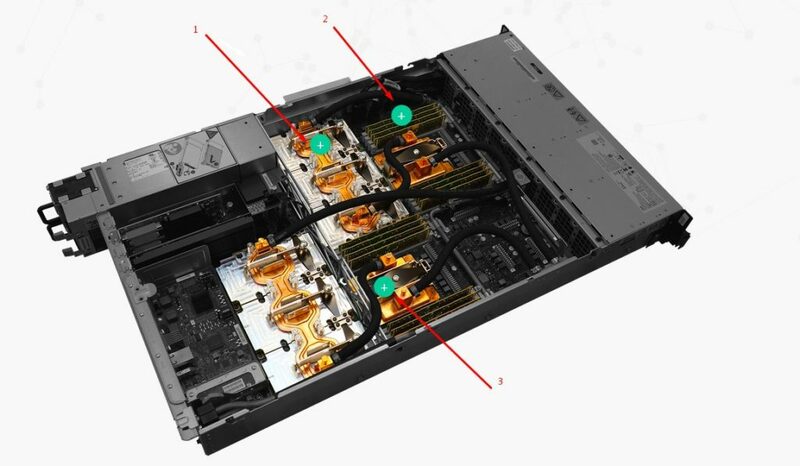 Ideally, the supercomputer offers a platform where users can run resource-intensive applications such as research on energy, health, artificial intelligence and other areas that require higher levels of computing power. By building the Summit computer, USA reclaims the title of having the fastest supercomputer which China has held for the last five years. The fastest computer in the world does 200 quadrillion calculations per second – which is beyond what the world’s population can do in one year. The supercomputer known as Summit weighs 340 tonnes and therefore heavier than a commercial aircraft. The computer is currently in the in Oak Ridge Laboratory in Tennessee hill country. This is also the same place where first US atomic bombs were designed. 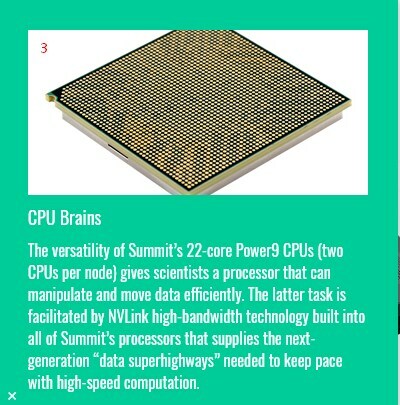 At 200 quadrillion or 200,000 trillion calculations in a second (200 petaflops), the world’s fastest computer almost works like a human brain. It would take a human being doing one calculation per second, (which is impossible), 6.3billion years to do what the fastest supercomputer does in the same one second. 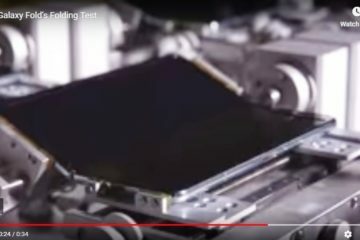 If every person on Earth works non stop doing one calculation per second, which is again impossible, the entire population will take 305 days to do what the world’s fastest computer does in one second. 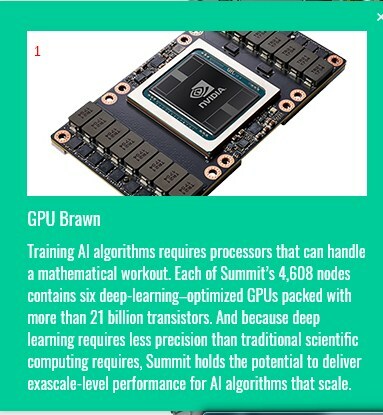 Other than being the fastest computer, Summit is also the world’s most powerful supercomputer. It occupies about 5,600 square feet of floor space. This is almost the same area two tennis courts will cover. The fastest supercomputer in the world uses 13 megawatts of electricity to function. The Summit uses 4000 gallons of water per minute in its cooling system. The most powerful computer in the world can store 250 petabytes of data. This is enough to hold high definition video that can run for 74 years non-stop. Below is a video showing ten Boston Dynamics SpotMini robots pulling a truck.